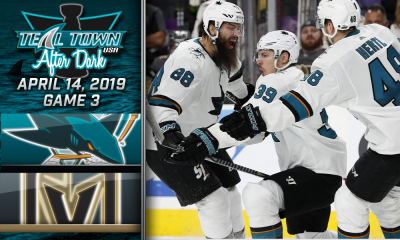 AJ, Rocket and Al breakdown the San Jose Sharks revenge win over the St Louis Blues. 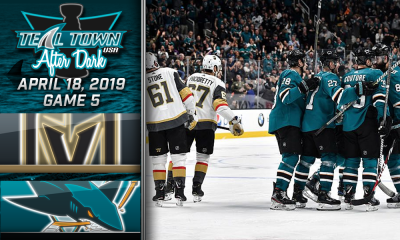 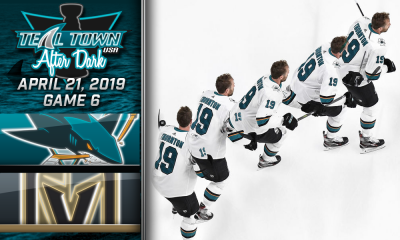 Erik Karlsson’s first goal as a Shark would prove to be the game winner as Aaron Dell and the Sharks get a 4-0 redemption win for a 4-0 loss just 8 days earlier. 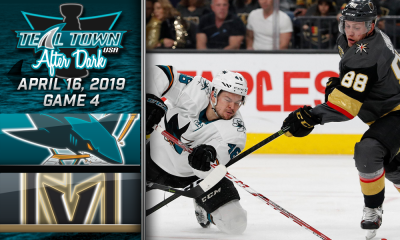 Pavelski has a 2 goal night while Couture grabs 2 assists.